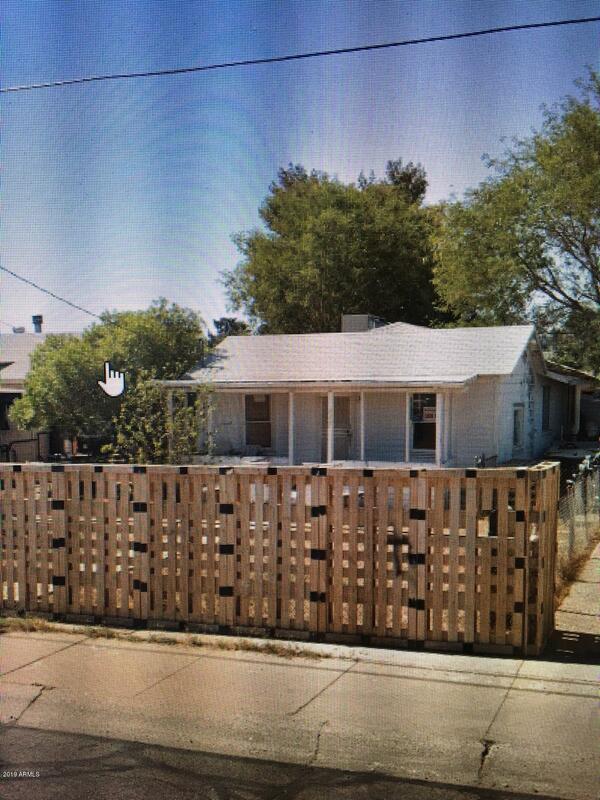 GREAT PROPERTY IN MESA NEAR MAIN ST. AND THE LIGHT RAIL. PERFECT HOUSE FOR AN INVESTMENT AT AN AFFORDABLE PRICE. CLOSE PROXIMITY TO TEMPE MESA BORDER WITH MANY AMENITIES NEARBY. GREAT CENTRAL LOCATION!!!! Cross Street Country Club & Main St. Listing courtesy of Cluff Property Managemant.